Bosch has added new parts coverage in September and October for vehicles from Hyundai, Ford, Cadillac, Audi, Jaguar and more. 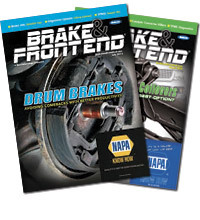 The new QuietCast and Blue SKUs each cover nearly 1 million vehicles in operation in the U.S. and Canada needing replacement brake pads. 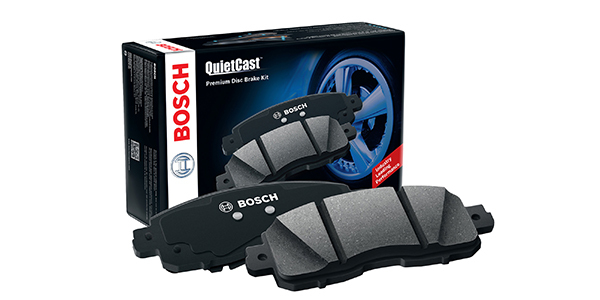 Thirty-one new SKUs were added to the Bosch QuietCast Brake Pad and Bosch Blue Brake Pad product lines in September and October. The new part numbers extend coverage to late-model domestic, European and Asian vehicles in operation in the U.S. and Canada. Eleven new SKUs have been added to the QuietCast line including the 2017 Hyundai Elantra, 2015-2017 Ford Mustang, 2017 Audi Q7, 2015-2016 Porsche Macan, 2017 Fiat 124 Spider and more. The new part numbers include synthetic lubricant with all applications and a hardware kit on select applications and cover 943,000 vehicles in the U.S. and Canada. Twenty new SKUs have been added to the Bosch Blue Disc Brake Pad product line, featuring OE-style multi-layer shims that provide superior noise dampening. The pads are designed to deliver quality and performance and are ideal for the shop owner who is looking to provide customers with the best value and cover 996,000 vehicles in the U.S. and Canada. 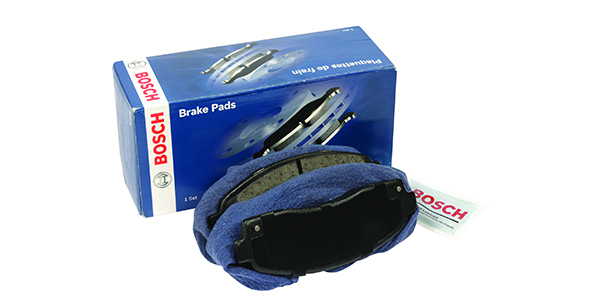 In total, nearly 1 million additional vehicles are covered by the Bosch Blue and QuietCast brake pad product lines.